Do you get tired of spending a fortune buying laundry detergent and never really knowing what’s in it? 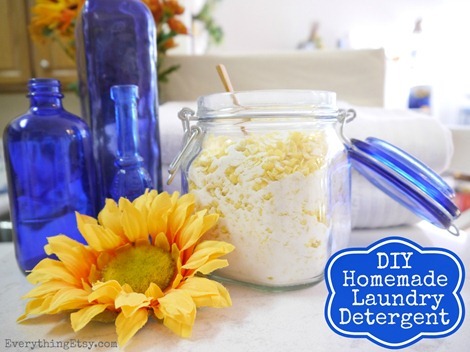 Homemade laundry detergent will change your world! 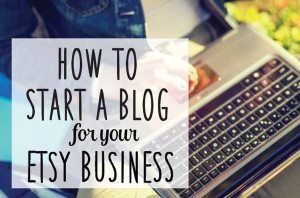 It smells amazing, costs pennies a load, and it’s super easy to make…I love it! It even looks pretty in a nice glass jar! Washing clothes never looked so good! Now you know you want to make some for yourself, right? Since you are all such nice blog friends, I’ll show you how I did it! Tip: All the supplies were purchased from a grocery store. You might need to check a couple of your local stores before you find the Fels Naptha. It’s only about a dollar per bar…wow! – Shred one bar of Fels Naptha…doesn’t it look beautiful? You will notice your whole house starting to smell fabulous while you are shredding it! 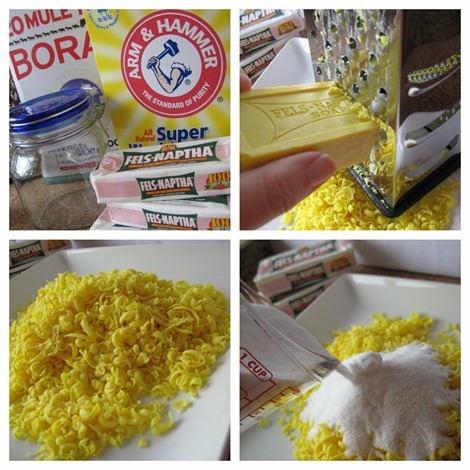 – Add one cup of Borax. 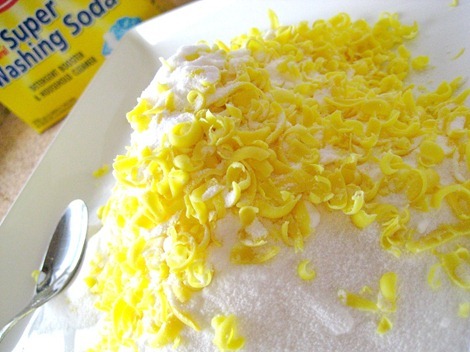 – Add one cup of washing soda. That’s it! Now just add it to a beautiful jar and you’re ready to wash all your clothes with this great smelling homemade laundry detergent! Add a couple tablespoons to each load for fresh smelling clothes. You can adjust the amount according to your needs. I did a video on it…Homemade Laundry Soap on Handmade and Craft. You can also see parts of my new craft area in the video. I had to have a spot for all those crafty books I’ve been collecting…lol! 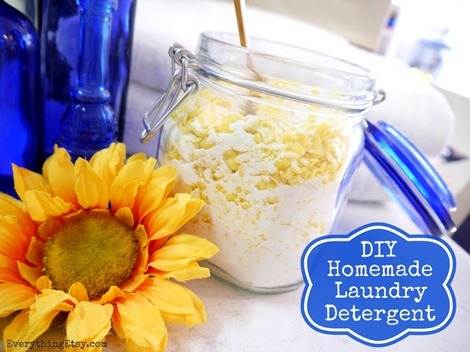 Enjoy your beautiful homemade laundry detergent! Oh, and since some of this stuff can be hard to find, here are some quick and easy amazon links. I have Amazon Prime so which takes care of all the shipping cost making it so effortless to get the right ingredients. Looking for more DIY projects…check out our project gallery for tons of tutorials! I’ved used the same recipe for years, but can’t find Fels Naptha here in Ontario. I substitute plain ol’ Ivory and it works beautifully! Lori – That’s great to know! Thanks for the tip! Ivory can be used for so many things. The Fels Naptha was the hardest part to find. You can order it from Amazon, but I think you have to order more bars at once. What is washing soda? I can find the other ingredients but that….could use some help! I’ve been using homemade liquid detergent for the last year. I’ve saved a TON of money! 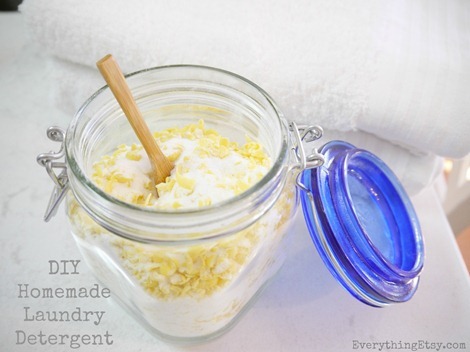 I love how homemade laundry detergent makes clothes so soft! Thanks for yet another great idea! Hi Kim, I love the idea of making this, I even have all of the ingredients (bought at Walmart!) but I would like to know if anyone has used it in an HE machine? This is the original HE laundry soap, no problem at all for your machine. I also use an HE machine. Cool recipe! Do you know of its ok for kids clothes? I have used this recipe for quite some time, but I use Ivory Soap instead. I was having an issue of the soap clumping on my clothes though. I started using a smaller grader and after I combine all of the ingredients I stir them for about 2 minutes. The dryness of the borax and the washing soda breaks down the soap to almost a powder. Result: no clumping! 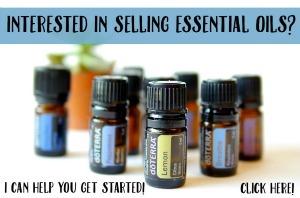 I also add essential oils to mine to make it smell ever yummier!! I do it all the time with my batches. I went out on the weekend to gather all the ingredients but something doesn’t make sense to me ……. It is written on the side of the box of Borax that 1/2 cup should be added to a regular load of laundry, to boost the cleaning power of the regular laundry soap. So …… if the recipe calls for 1 cup of Borax but you are only using 2 tablespoons of the mixture per load, the cleaning/boosting ability of the Borax must be negligible. How could this DIY possibly clean effectively? Something doesn’t add up. Call me confused. I’m not an expert by any means, but this is a pretty common laundry soap recipe. I’ve heard how well it works for lots and lots of people so I just went with that and I’m glad I did. I LOVE the fresh smell! I hope you’ll give it a try. Yep..people use way to much soap and fabric softeners. I can smell them 1/4 mile away and it makes me sneeze. Why isn’t the smell of clean enough for some folks? To me it is odor pollution. It is really the water and agitation that does most of the work any how. I use a tiny bit in my HE machine. The clothes still get clean. Will this soap dissolve in either warm or cold wash? Yes, it does a great job in cold water…I use it all the time! 🙂 Great question! Is it ok for front load HE washers? My Great grandmother was born in 1910, and all her life she used Fels. We were told when Tide came out in 1946, she wouldn’t touch that stuff. I have a question can I add any essential oil to the DIY laundry detergent ?? ?